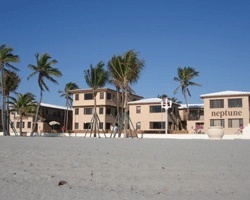 *Neptune Hollywood Beach Club*, located mid-way between Fort Lauderdale and Miami, offers you direct access to all of the attractions and amenities on Florida's Gold Coast. 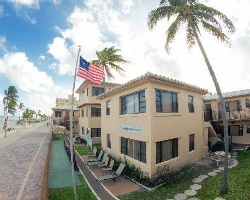 This quaint, beachfront resort lies adjacent away from the famed Hollywood Beach Boardwalk, plus restaurants, and nightlife. You are also only minutes away from 17 golf courses, tennis courts, dog and horse racing venues, plus fishing, boating, and scuba diving. With a sandy beach just outside your front door, this resort is the perfect place to stay for your vacation in the Florida sun! 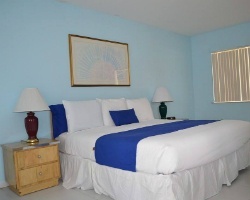 For more information about this resort, visit www.neptunebeachclub.com. Annual week 3! Steps away from the beach! Great unit to bring family and friends! Buyer May Receive A Title Fee Credit, Inquire For Details! Memorial Day Week 22 and the following Week 23! Price includes both weeks! Make an offer! 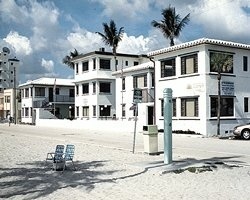 Rare resale on Florida's Gold Coast - 2 weeks each year! Right on the beach! Price is negotiable.